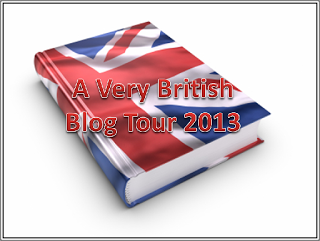 A VERY BRITISH BLOG TOUR 2013 is a collection of blogs, books and authors who are surprisingly very British. Paul Anthony is the original host and invites you to take part in ‘A Very British Blog’ by visiting and supporting the websites of authors involved in the tour and who are dedicated to turning out some of the finest books available in Britain today. Each author named at the bottom of the page has been asked the same questions but the answers will obviously all be different. Click on the author’s name to see their answers. Gentlemen will wear suits, white shirts and dark ties. (Military ties are expected wherever possible). Ladies will wear dresses (one inch above the knee, no higher, no lower) and floral summer hats. A break for tea and cucumber sandwiches is expected at some stage and is permissible. The list at the bottom of the page is not a queue. 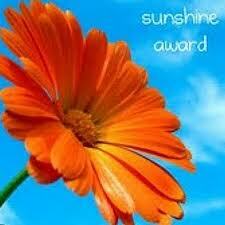 It is an invitation and you are expected to accept that invitation and support the home-grown product. Now then, let us proceed in an orderly fashion. As you know, we are all very boring and staid in Britain, aren’t we? Well, there’s a myth about the British and your starter for ten Stuffy, class conscious, boring, staid! But is this still relevant in today’s world? Let’s find out from our wonderful writers what they feel about it. A. I was born at home in Rochford, Essex, a quaint little market town just outside Southend-on-Sea. I have never lived more than a few miles away. Currently I live in Shoeburyness which is part of the borough of Southend-on-Sea. A. I am a real home girl at heart and have always stayed in this area. However, I wouldn’t rule out moving further afield provided it is easy to return and see my friends and family regularly. A. I have been lucky enough to visit many places in Britain but home is where the heart is, as they say. I absolutely adore living on the coast especially in summer time – I feel very blessed to live here. Having said that, my partner and I enjoyed a wonderful weekend in Cambridge a couple of years ago and I wouldn’t say no to return visits. It is bustling with tourists and university students, it’s beautiful and has so much character and history. A. I have only written one book so far, THE MAN IN A HAYSTACK, and it is set in Clacton-on-Sea, another seaside town in Essex. My story concentrates on the characters’ relationships and doesn’t focus on the town itself in great detail – it is there merely as a backdrop. A. Not in my opinion. I believe the ‘stiff upper lip’ probably disappeared with the Second World War. I think it is a generational thing, very ‘old school’, and something which may have applied to my grandfathers and their ancestors, but these days I don’t think it exists and I certainly haven’t encountered it. A. THE MAN IN A HAYSTACK takes place in the 2000s and certainly none of the characters are affected by the ‘stiff upper lip’. I’d say the female lead character, Mae, has more bulldog spirit than the male characters who tend not to want to stick around and face the music, choosing to run away, or avoid issues. Mae stays put and perseveres, desperately trying to find answers to her questions and dilemmas rather than running in the opposite direction. A. There is just one at present, THE MAN IN A HAYSTACK, which is a work of fiction although based on real life experiences in the dating world. 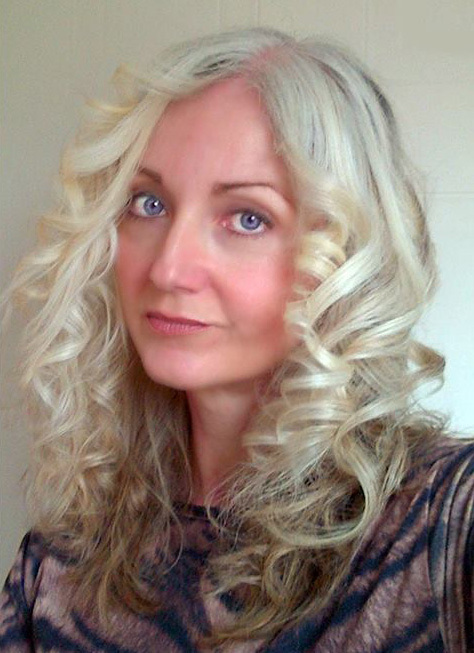 Mae is glamorous and in her forties and has spent most of her adult years waiting to be swept off her feet by Mr Right. She is determined to find ‘the one’ before her looks deteriorate and her biological clock expires, and goes on a dating rampage vowing not to stop blogging about her experiences until she finds her Prince and is able to kiss all the random frogs goodbye forever. It is funny, emotional, heartbreaking, and above all, entertaining, and has received multiple 5 star reviews, several of which have drawn comparisons with Bridget Jones’ Diary, which has been hugely flattering. A. A sequel to THE MAN IN A HAYSTACK is in its early stages. The working title is THE MAN IN A HAYSTACK – SEARCHING HEARTS and will be written in blog style once again. It will also see the return of the main characters Mae, Fit Guy and Del the Donk. A. I spend my weekends with my partner when I truly relax and just have a lovely time with him. We enjoy days out visiting castles and other historic buildings. During the week I don’t have much spare time as it is all spent writing and marketing, however I make time to see a few special friends for coffee once every two or three weeks and try to meet other friends occasionally for meals and good old British ‘elevenses’! A. I hope my book appeals globally. I have to say that rather naively I didn’t even consider this when I was editing my original blogs in to the book it has become today. It is what it is and I’m just grateful to anyone who buys it wherever they live. The feedback I’ve received from both sides of the ocean has been very positive and from this alone I can only presume it appeals far and wide. I will be tagging a few authors shortly, who will be writing their own VERY BRITISH blog posts. As soon as links appear below, it means their answers have been completed for you to read, too! Posted on February 19, 2013 by AliceH. This entry was posted in Blog hops and tagged bridget jones diary, cambridge, clacton-on-sea, essex, Flick Merauld, Jess Sturman-Coombs, Paul Anthony, Rochford, shoeburyness, southend-on-sea, Suzy Turner, Terry Tyler, the man in a haystack, VBBT2013, Very British Blog Tour 2013. Bookmark the permalink.